Lighten, brighten and illuminate the delicate eye area with this luxurious ultra-hydrating eye crème. Helps to significantly reduce the visible signs of ageing around the eyes including puffiness, dark circles, wrinkles and lax skin. 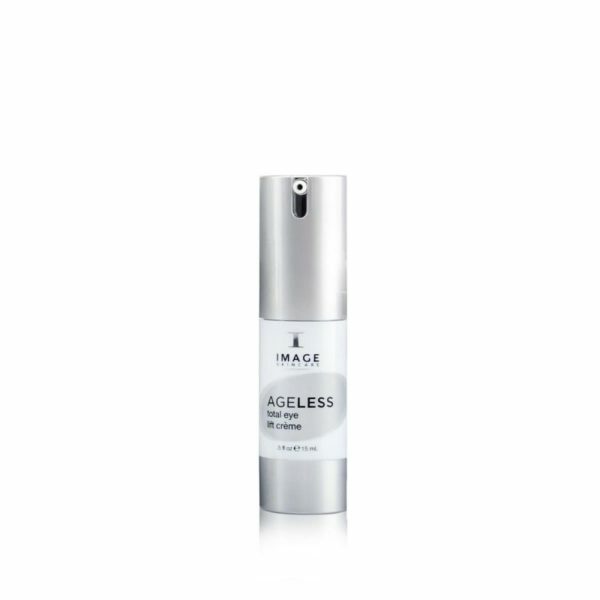 Phytonutrients, peptides and innovative lightening agents help to restore a vibrant, youthful appearance. 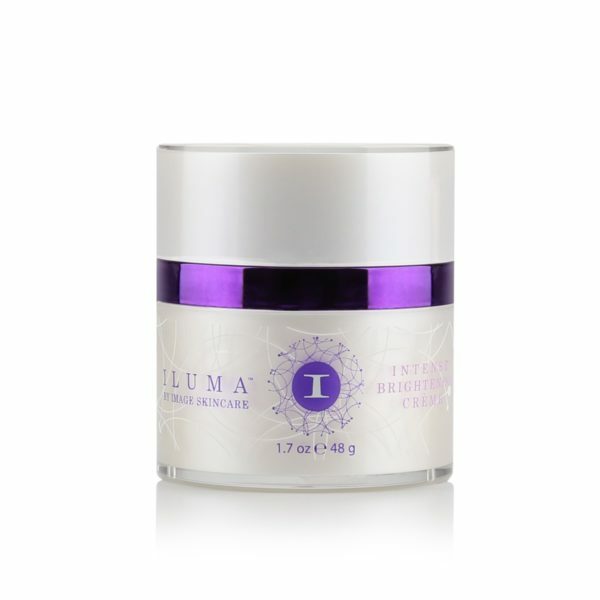 Eyes instantly look firmer, brighter and more radiant. Paraben free.